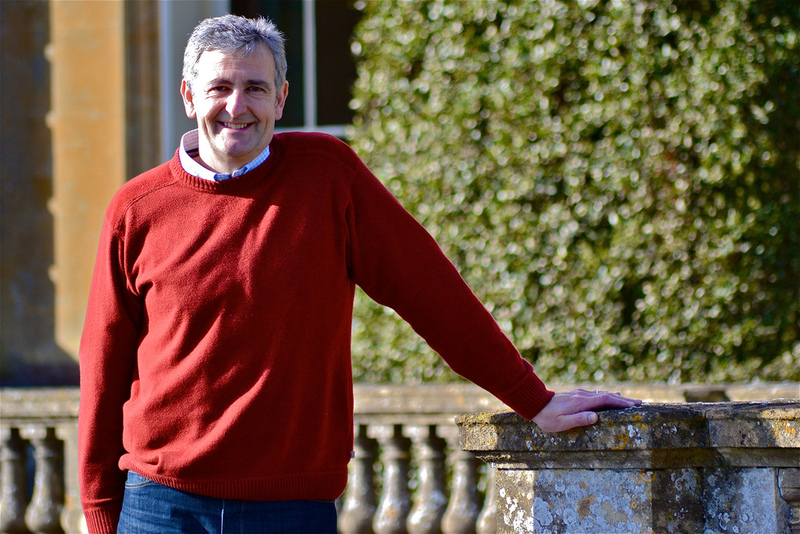 A Wiltshire finance expert has escaped the rat race and found his dream job – thanks to Swindon-based outplacement specialists Connect. Robert Johnson, who left a senior position at a firm specialising in employee benefits, says the professional advice and guidance he received from Connect allowed him to jump off the big corporate London-based treadmill and win a directorship at a niche financial services company in Wiltshire. Rob was working as a regional director of a firm specialising in providing and managing pension and healthcare schemes for small and medium sized businesses across the South West and South Wales when a change in government policy led his company to restructure the business. When Government legislation removed commission on Group Personal Pension products from 2013, Rob’s company was restructured and the Bristol office – one of the most successful of the five regions in the group – was closed and Rob was redeployed to the London Office. After eight years with the company, Rob decided to leave his post and seek pastures new. Luckily, part of his exit package included the services of outplacement specialist Phil Griffiths, one of the directors of Connect. “My expectations were that outplacement was not going to be of particular value as I’m pretty self sufficient. “With Phil it was a very pleasant surprise. The package was specifically tailored to my needs. Phil has worked in business at a very senior level and he has an intrinsic understanding of what people in senior management positions want and need. Turning his back on the City, Rob concentrated instead on opportunities closer to home. Now a spell as a consultant with Bourlet Wealth has led to the offer of a directorship, which Rob will be taking up in March. Bourlet has developed three niche services using sophisticated financial modelling software. It works with entrepreneurs and executives, helping them to make the most of their money, forecasting how individual choices might effect their wealth; and with retired people, managing their wealth and estate planning. But it is the company’s services to private trustees that is attracting the most interest. Bourlet advises trustees on the best ways to manage estates ranging from £100,000 to many millions, with the aims of making the most of the estate’s assets and avoiding conflicts between trustees and beneficiaries, which are increasingly being referred to the High Court. Bourlet is a five-person team based in the beautiful surroundings of Hartham Park, a Georgian manor house set in 50 acres near Corsham. Connect offers clients a pledge unique in the outplacement industry – called The Connect Guarantee – to offer help and support for candidates until they are resettled, by finding a new job or starting their own business. To find out more about the services offered by Connect – which since 2001 has helped national and multinational companies including Legal & General, Dunhill, William Hill, Royal Liver and the Learning & Skills Council – log on to www.theconnectprogramme.com or call 0845 123 5745.